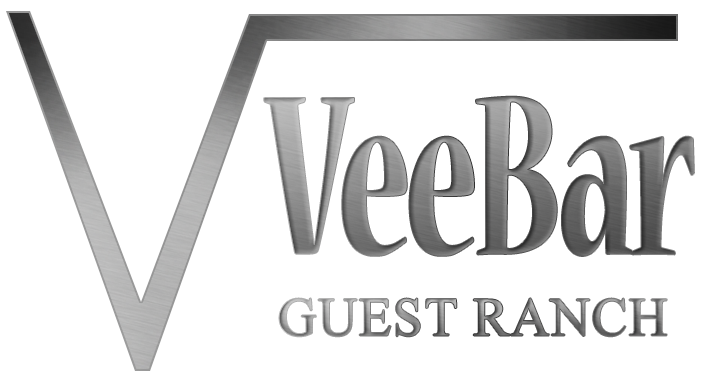 Begin new traditions with your friends and family this winter at the Vee Bar Guest Ranch. Treat your loved ones to a horse-drawn wagon ride through the beautiful Vee Bar meadows. Enjoy hot chocolate or hot cider on the wagon and bring your own blankets to bundle up in! 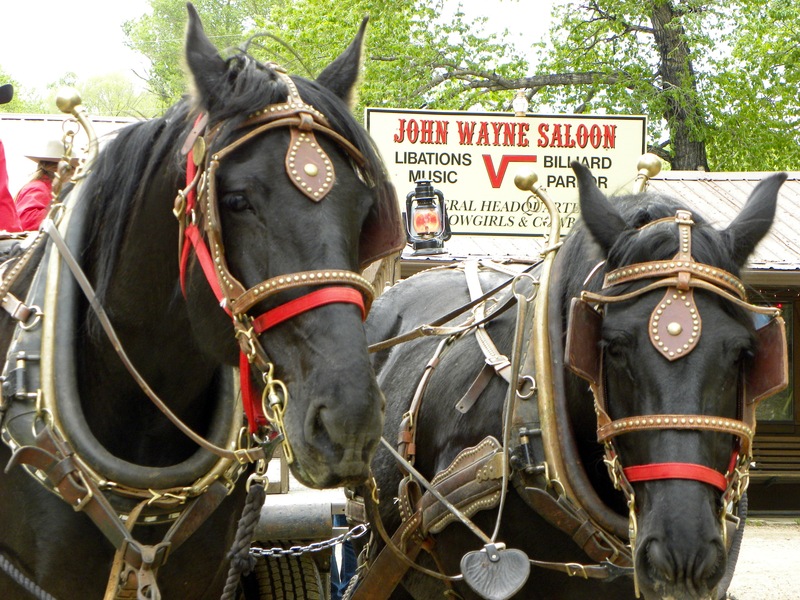 Go back to the John Wayne Saloon for a game of cards and refreshments before dinner. The maximum capacity on the wagon is 20-25 people and space is available on a first come, first serve basis. Wagon rides are $20 per persoon, or check out the packages below! Bring a group of 8 or more people (paying adults) and receive this discounted price! The price includes the wagon ride for each person. Kinderen 12 and under ride the wagon for free!